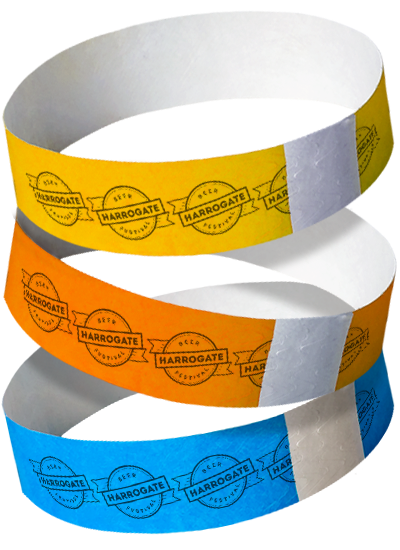 Welcome to the Quickest & Easiest way to purchase tickets, wristbands & corporate sponsorship for the 2019 Harrogate Roundtable Charity Beer festival – The biggest Party of the year! Drinks from Theakson, Daleside, Slingsby, Thirsty Farmer, Leeds Brewery, Ilkley Brewery, Beer Monkey, Roosters, Hambletons, Cold Bath Brewery, Hop Studio, Anarchy, Blackjack, Siren, Northern Monk, Salopian, Thornbridge, three Brothers, Harrogate Brewing company, Harbour and Wines from Bon Coeur. Our largest selection of keg and cask beer over the weekend hand picked by our experts from gods own country, one not to be missed! We go into full party mode with a full selection of live music and the return of the ever-popular Slingsby’s Gin Room from 9pm. The final session of our weekend promising some fantastic entertainment from the likes of White Van Man and many more! Step 4 – Find your favourite tipple and settle in for the night! 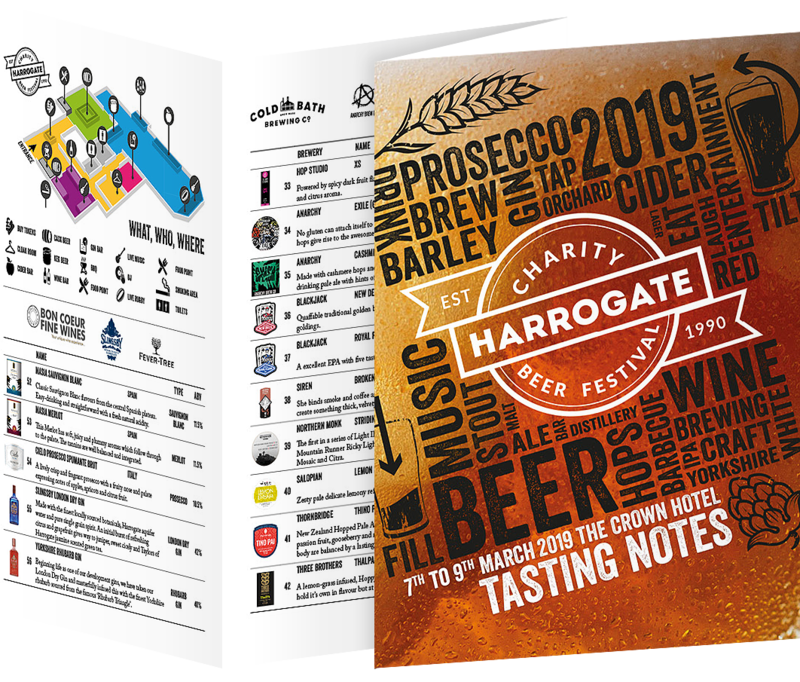 The ultimate in value for money and the easiest way to enjoy the 2019 Harrogate Roundtable Charity Beer Festival. Becoming a RoundTABLE charity beer festival sponsor couldn’t be simpler! Just pick one of our fantastic barrel busting options. *Unlimited drinks whilst stocks last and for one session at the Beer Festival only. THE HARROGATE Roundtable CHARITY BEER FESTIVAL WOULDN’T EXIST WITHOUT OUR SPONSORS. 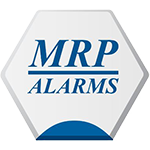 WITH THEIR HELP WE HAVE RAISED £10000’S FOR LOCAL CHARITIES AND GOOD CAUSES. LET’S MAKE THIS LIST AS BIG AS POSSIBLE! Whilst you sup your IPA or sip your Wine please take pause for a moment to have a look at the charities who are all doing amazing things in Harrogate and the local area. Remember 100% of the profit from the Harrogate Charity Beer Festival goes to local charities. Is there anything you can do to help them? This Charity Beer Festival wouldn’t exist if it wasn’t for the hard work of the Harrogate & District RoundTable. A bunch of guys who take their free time to create an amazing weekend for you and raise £10000’s for local charities. 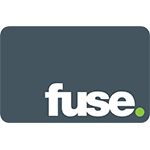 Click the link below to learn more about this great organisation and the people involved.